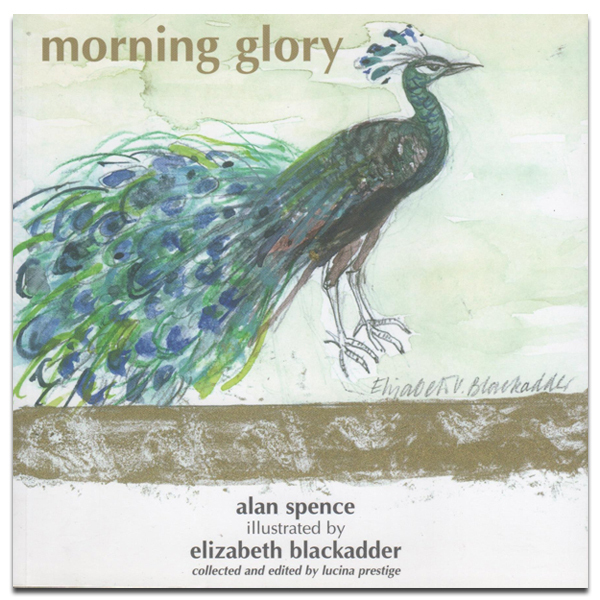 Morning Glory consists of a beautiful sequence of poems – a mixture of haiku and tanka by poet Alan Spence – complemented by the exquisite illustrations of Elizabeth Blackadder. 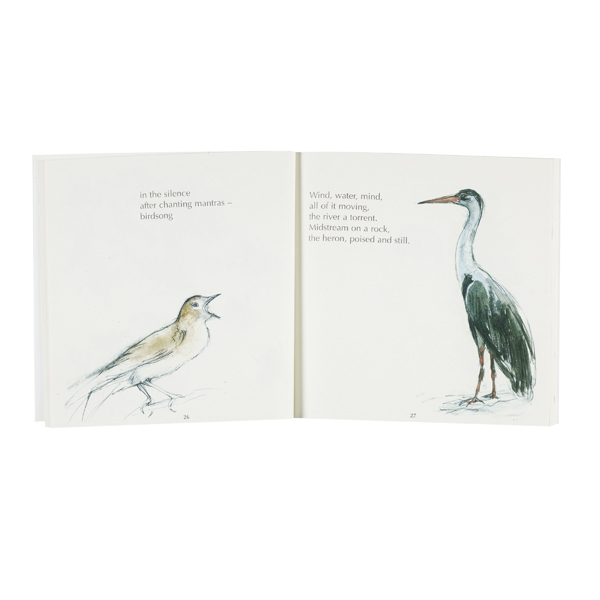 Elizabeth Blackadder is one of Scotland’s finest artists. 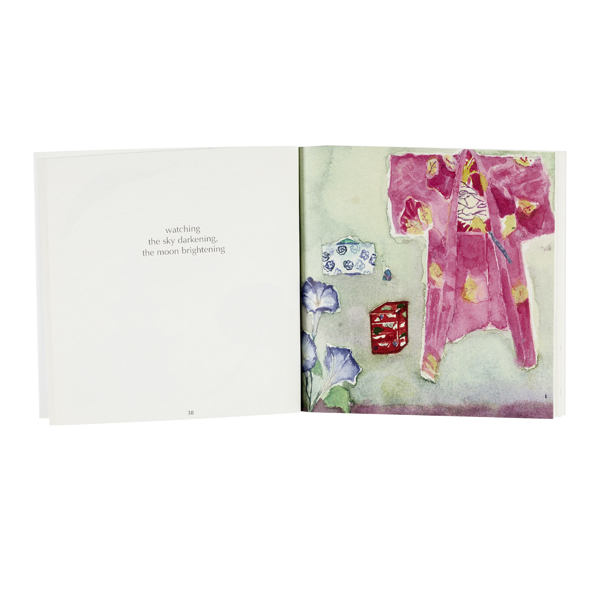 She studied at Edinburgh College of Art and belongs to a long tradition of Scottish artists whose use of colour is widely recognised. 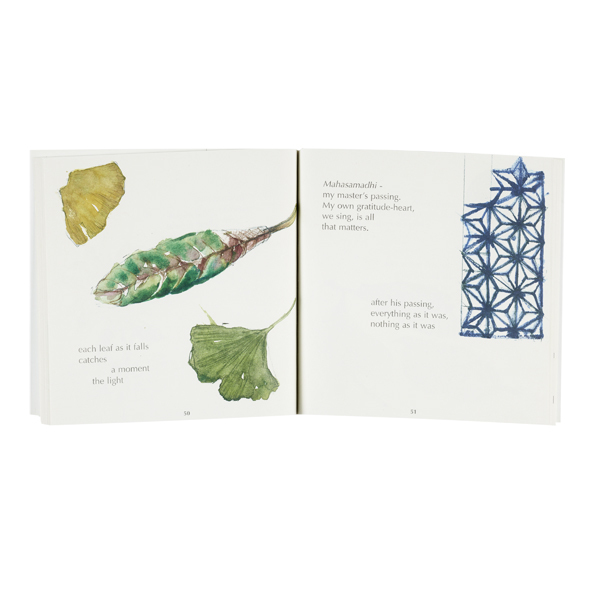 Her interest in Japan (reflected in her work) make her the perfect artist to illustrate a book of haiku and tanka. Alan Spence is one of Scotland’s best loved writers. An award winning poet, novelist, short story writer and playwright, he is Professor in Creative Writing at the University of Aberdeen where he is also artistic director of the annual WORD Festival. 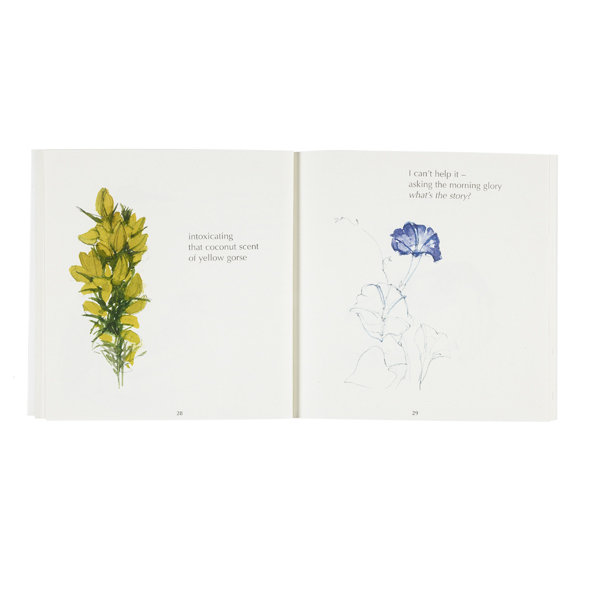 Regarded as a master of the haiku, his previous collections include Glasgow Zen, Seasons of the Heart and Clear Light.